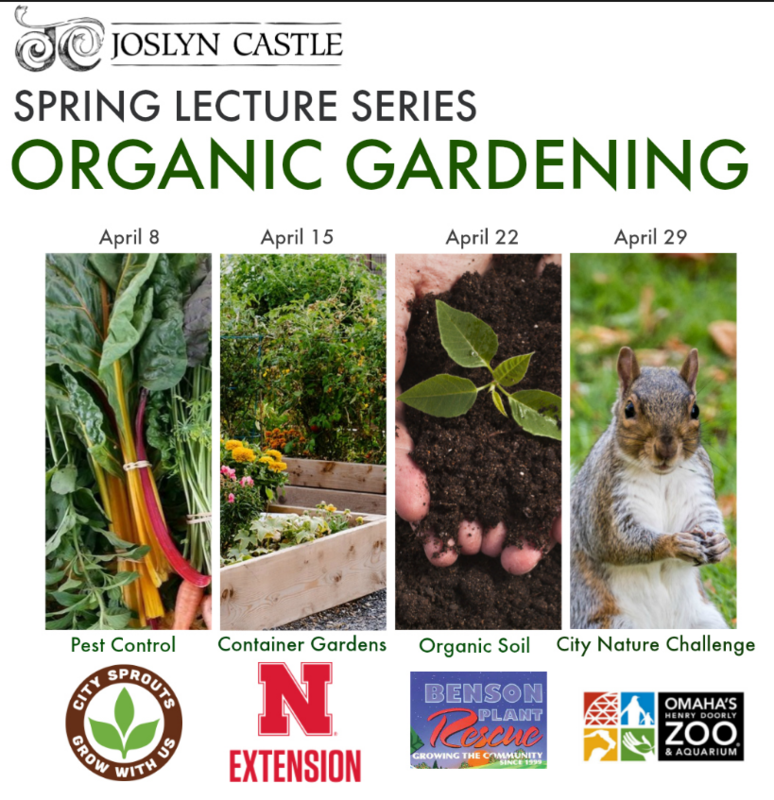 Temperatures are warming and that signifies the annual Joslyn Castle Spring Lecture Series! This free event happens over four weekly sessions starting April 8th. Joslyn's Manager of Communications and Development, Kelli Bello, stops by the KIOS-FM studios to chat with Mike Hogan "Live & Local" about the series and the benefits of showing up early!